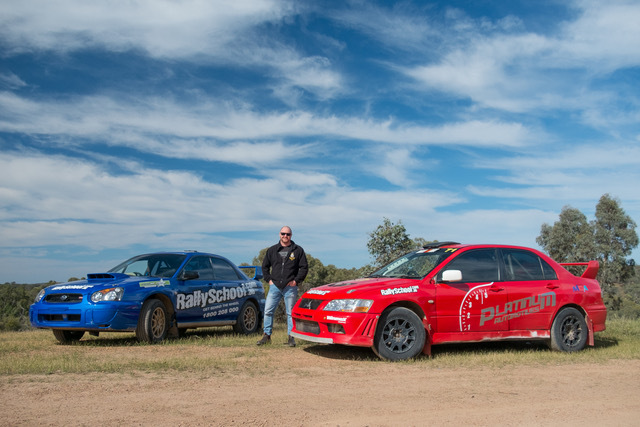 Buck's Party Activity Idea | An unforgettable rally driving present! Bring five mates and the Groom drives for FREE! 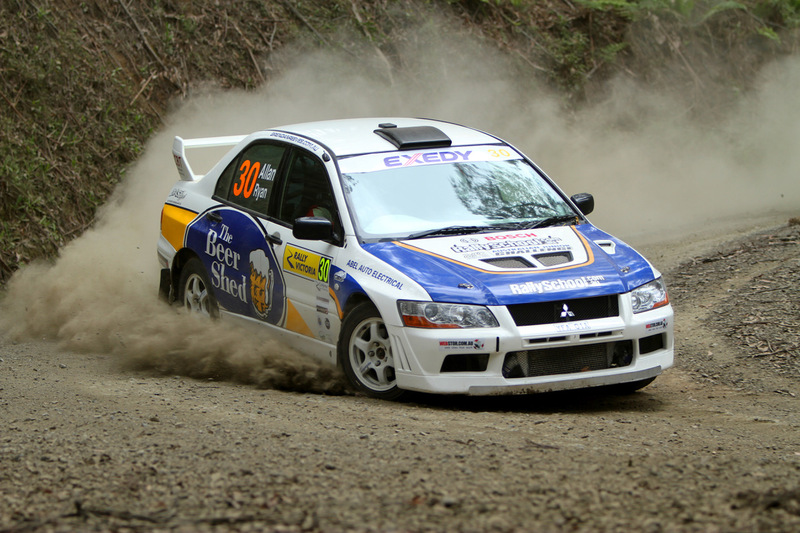 Your Buck’s Day rally driving experience begins with a safety and vehicle briefing, before getting on board your choice of our range professional rally cars including Subaru, Mitsubishi and Toyota for some expert-guided laps of track! We have a range of packages that get the Groom behind the wheel. No manual license? No problem, we can arrange an automatic transmission option in one of our brand new paddle shift Toyotas, or a thrilling hotlap experience with an expert instructor. Let us know when booking if you’ll need one of these options. 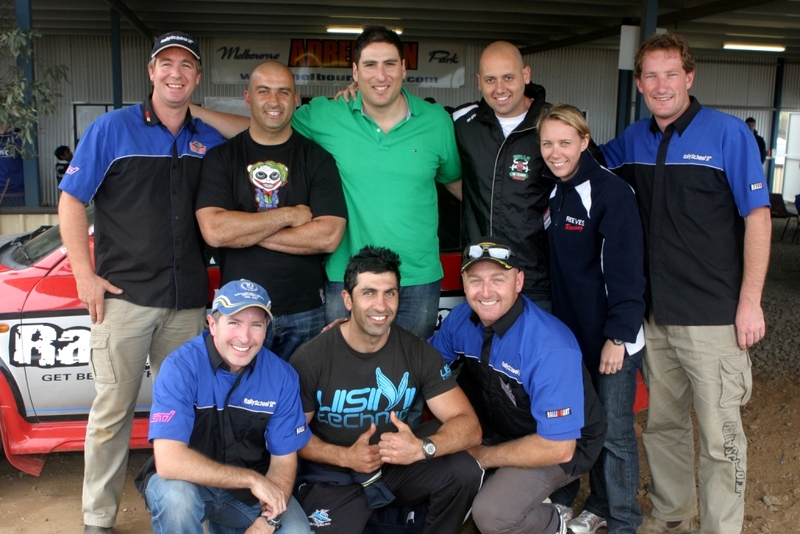 While you’re out on the track, the instructor explains and demonstrates the racing lines, your vehicle dynamics and the techniques used to maintain speed whilst cornering – all the while giving you a thrilling taste of rally driving. We can also set up mini competitions for the group to add a bit of extra suspense to the day. Finally, to top off the rally driving course, you’ll each be strapped into the co-driver’s seat and taken for a full-on hotlap blast by one of our pro rally drivers, and these guys don’t hold back! Happy Buck’s Day from Rally School Australia!